hd00:29Sunset at Baker Beach, San Francisco, California. USA. 1080p HD with sound. Baker Beach lies on the shore of the Pacific Ocean to the northwest of San Francisco. hd00:31Sunset at Baker Beach, San Francisco, California. USA. 1080p HD with sound. Baker Beach lies on the shore of the Pacific Ocean to the northwest of San Francisco. 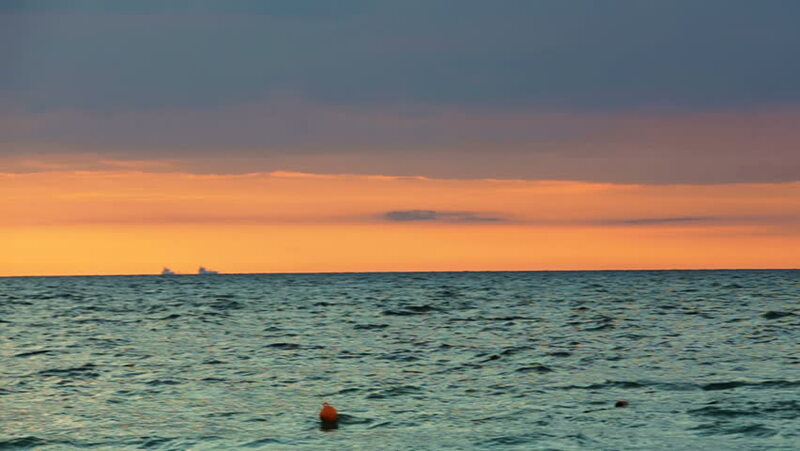 hd00:30A boat slowly crosses the scene as the sun dips below the horizon with waves crashing in the foreground of this sunset clip of bonita beach in bonita springs florida. hd00:15Sunset at Baker Beach, San Francisco, California. USA. 1080p HD with sound. Baker Beach lies on the shore of the Pacific Ocean to the northwest of San Francisco.